Looking for a new Fitness challenge? Looking for a safe, challenging and explosive training regime to get back on your feet following an injury? Then look no further than our Fysio40 Fitness classes! This class is run from our Butler Physiotherapy Clinic. Our classes are a combination of cardiorespiratory and strength based functional exercise. We utilise equipment such as battle ropes, kettlebells and plyometric boxes along with ‘body weight’. Each day our Physiotherapist will tailor a session combining all these elements with our specifically designed Exercise Video’s app to make each workout different each time you attend! Why choose FYSIO40 at Move Forward? 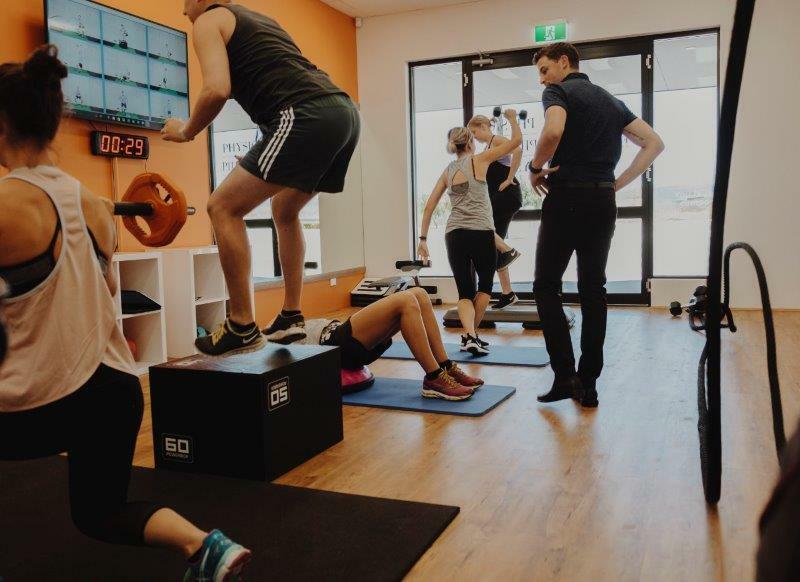 Fysio40 Fitness combines functional training in a way that challenges your cardiorespiratory fitness, improves strength and mobility in a fun and safe Physiotherapy setting. 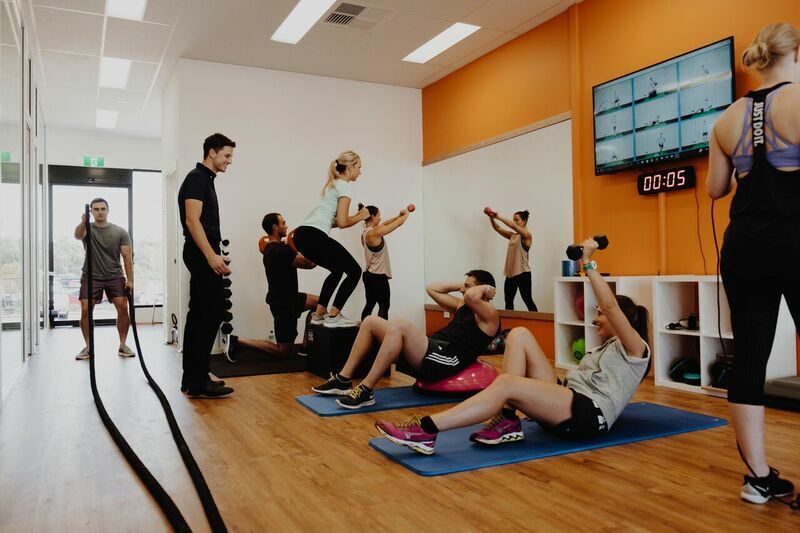 Under supervision of your treating Physiotherapist, find yourself led through a grueling 40 minutes of weight training, cardio and mobility exercises in a small group setting in our on-site Gym. Enjoy the added bonus of our specifically designed, state-of-the-art Exercise Video’s App at our on-site TV to guide you through your workout! Our classes are also great for improving general fitness, health and well being. Of course FYSIO40 is also great fun! Call our Butler Clinic to enquire about our classes. We offer late afternoon, evening, early morning and day time classes to suit our clients.